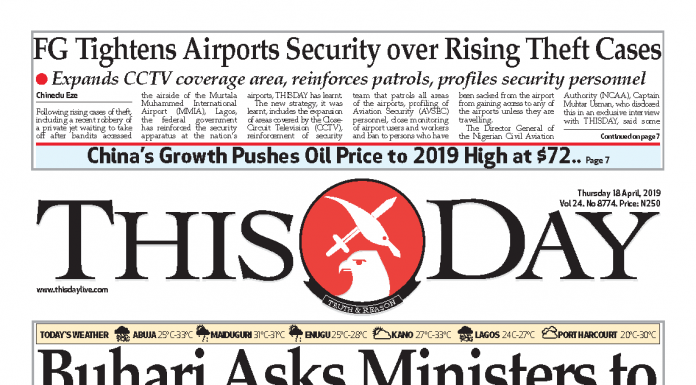 In its quest to connect every part of Nigeria by air, Nigeriaâ€™s major airline, Arik Air has launched schedule flights to Sir Abubakar Tafawa Balewa International Airport, Bauchi, capital of Bauchi state. The governor of the state, Alhaji Mohammed Abubakar said this would boost tourism, as his administration has started developing tourism sites and destinations in different parts of the state. With the flight operations to the north eastern city, Arik Air has provided the people of the state a faster alternative to connecting other parts of the country. It is hoped this would enhance the business, administrative and social activities of the residents of the state who had yearned for regular flight services to Bauchi. An elated governor Abubakar commended the airline for commencing flights to the state and described Arik Air as an instrument to further facilitate tourism growth in the state. The Governor noted that there was no way tourism could be properly developed without having steady flights in the state, noting that tourism would become the mainstay of the stay, adding that with regular flight to Bauchi, Arik would help to boost the tourism industry. “Outrightly, the coming of Arik is a fantastic development in the right direction and we assure Arik that we will collaborate with Arik. I am very confident that within short period of time, the destination will become profitable. “Other areas that will be enhanced include agriculture for very obvious reasons. We occupy one-fifth of the total land mass of Nigeria in Bauchi state with over 80 per cent of Bauchi state practices one form of agriculture or the other. We have too much cultivatable land that is lying fallow so for our enlightened self-interest in addition to all this we have a teeming population which we use to gainfully employ them”, the governor said. Furthermore, he said that there is no mineral known that does not exist in one part of the state or the other, adding, that is why the state is trying to develop that aspect in a scientific manner. He also said the state has already commenced the building of an 18-hole golf course in the game reserve to bring it up it up at par with resorts all over the world. Next articleWHERE IS LEAH SHARIBU?